Jupyter | The Journal of FA. I found new love! 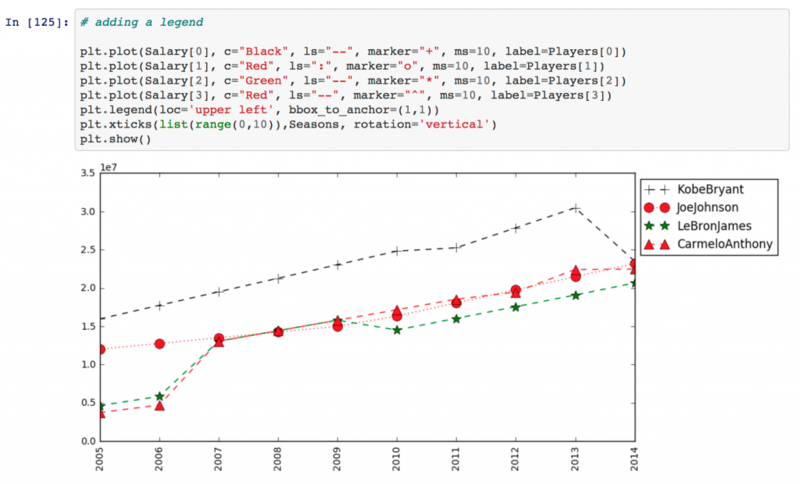 It’s everything in a box called; Jupyter (later version of iPython Notebook). This is my first push a notebook to github. It automagically rendered into glory in Github. Made show-and-tell swifter with Markdown support. Looking to get started? Simply commit a .ipynb file to a new or existing repository to view the rendered notebook. Alternatively if you’re looking for some inspiration then check out this incredible gallery of Jupyter notebooks.